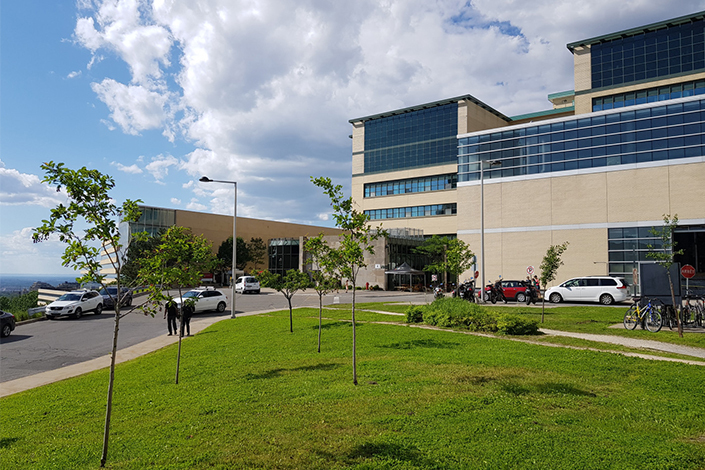 Samsung Advanced Institute of Technology (hereinafter referred to as “SAIT”) established AI Lab on August 17 (local time) at University of Montreal, Canada. The AI Lab will be used to strengthen collaborative research with world-leading scholars in the AI ​​field. 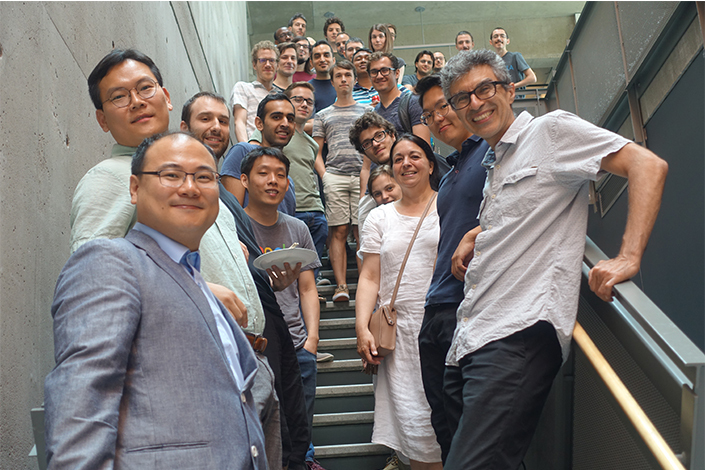 SAIT has been collaborating with Professor Yoshua Bengio of University of Montreal, the world’s top authority on deep learning, machine learning and artificial intelligence, since 2014, with other partners in University of Toronto, McGill University and NYU. “There is a long-standing and fruitful research collaboration between us and Samsung and we are glad to see Samsung open a research lab here and join the amazing momentum which is turning Montreal into an international hub for AI, both academically and industrially,” commented Prof. Bengio regarding this event. In this Samsung AI Lab, the researchers dispatched from Korea work with local professors and students including Prof. Bengio to develop key algorithms and components for artificial intelligence such as voice/image recognition, translation, autonomous driving, and robots. It will also contribute to acquiring global talents and strengthening Samsung’s AI technology. In addition, he added that SAIT plans to establish and operate a “Neural Processing Research Center” with local universities such as Seoul National University during the year to accelerate its research in the field of AI ​​processor.